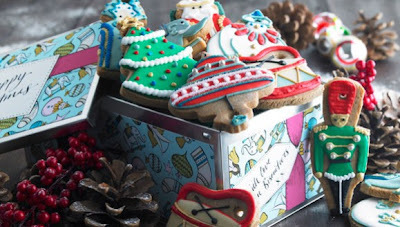 Check out these delicious Christmas biscuits from Biscuiteers! 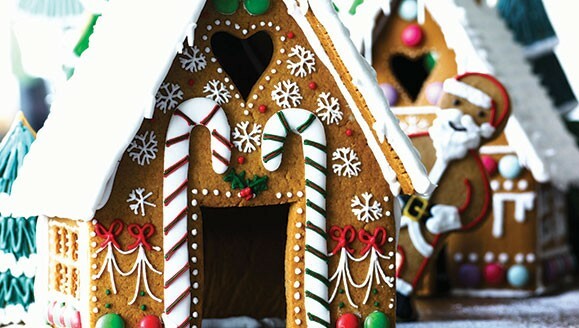 They’re fun and colourful with lashings of icing and Christmassy shapes. They’d make perfect stocking fillers or presents for friends and family. 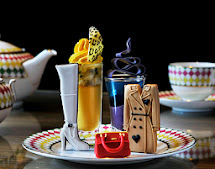 They are made using the finest 100% cocoa powder, eggs, British butter and flour and golden syrup. The biscuit mix is chilled and then hand cut using special cutters before being baked in a bespoke baker's oven, cooled and lovingly iced.